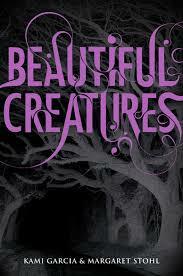 Beautiful Creatures is the first book in the Young Adult series The Caster Chronicles. Set in Gatlin, South Carolina, a small southern town where nothing ever changes, things get interesting when Lena Duchannes comes to town. The new girl at school is automatically an outcast at Jackson High, especially since she is living with her crazy recluse of an uncle, but for some reason popular and athletic Ethan Wate is drawn to her. Before long Ethan is pulled into a world of spellcasters, helping Lena prepare for her 16th birthday, the day when she will become either light or dark, with far-reaching consequences. I knew what this book was when I started it, a YA paranormal-romance-quest story. And maybe that’s why I liked it. 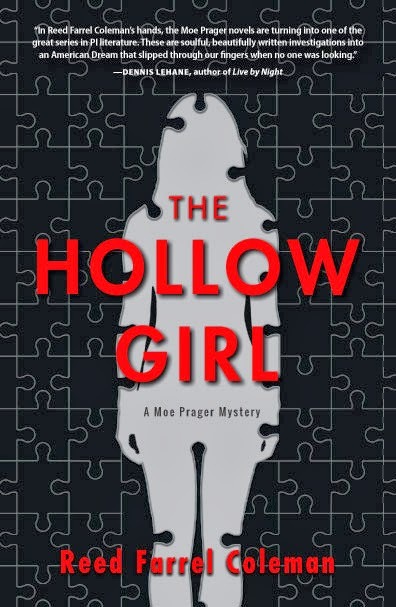 My expectations were not unnaturally high – there are some great literary YA novels out there, but for the most part the YA genre consists a lot of really fun reads that are simply entertainment. And I was entertained. The interweaving of a story from the time of the Civil War was interesting, adding some historical depth and context to the story. The story is told from Ethan’s point of view, which is fairly uncommon in this genre, so that was interesting. And while Lena can be a worrier and a whiner occasionally, she has a darker side which adds a bit of fun and challenges her relationships. But Lena and Ethan were far from the most interesting characters in the book. I loved Link (Ethan’s best friend), Ridley (Lena’s cousin), Macon (Lena’s uncle), Amma (Ethan’s housekeeper), and Marian (the librarian! Of course!). For me it was really an ensemble cast, without a lot of shining stars. A quick (in spite of its length) and fun book. I will sheepishly admit that I probably liked this book mostly because some part of me really, really wishes I could be a witch! The Hermione kind of witch, not the Wicked Witch of the West kind of witch, but I love the idea of a magical world and it would certainly make housecleaning much easier!